Thank you for stopping by my most popular blog posts page. All three of these recipes are my own and have been made popular by Pinterest! I like to joke that my claim to fame was started by popcorn, lol! 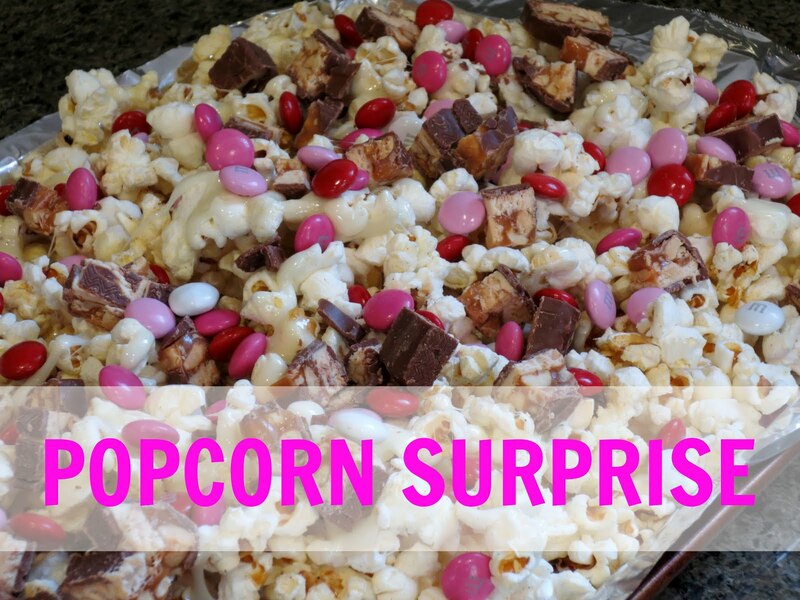 This recipe is so good and what do you not like about popcorn, melted marshmallow and candy…it’s the perfect salty & sweet treat! Recipe for Popcorn Surprise HERE. So I wanted to drink more water, but plain water was just not cutting it…I needed some flavor!!! I know I didn’t create the idea of fruit infused water but, I did come up with MY favorite combinations. 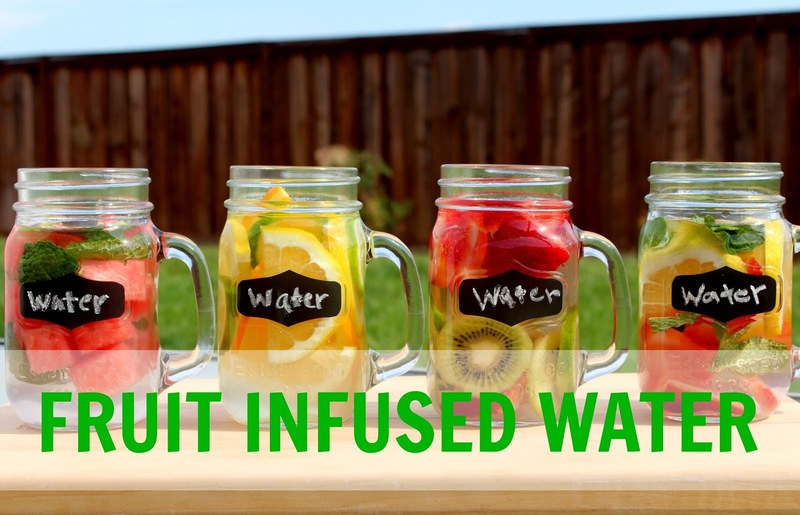 Recipe for Fruit Infused Water HERE. You know I am ALL about desserts…anything with chocolate or cobblers….hhmmmm, so good! I also like the idea of quick desserts, one’s you can pull all together and pop in the oven or freezer and you know they’ll be a crowd pleaser. Well look no further because my Peach-Blueberry Dump Cake is the bomb.com. Recipe for Peach Blueberry Dump Cake HERE. Thanks for stopping by and remember…sharing is caring!